Making one’s house aesthetically-pleasing rests largely on how well-designed and constructed their exteriors are. One way of beautifying your house is by investing in attractive wrought iron gates, custom iron balcony, railings and fences. Such will definitely add an instant touch of class and sophistication to your house. Worry no more, for homeowners living in Raleigh, Durham, Chapel Hill, and Cary, Triangle Iron Design & Fencing is here to help you with your custom, ornamental iron work, exterior/interior and wrought iron railings. 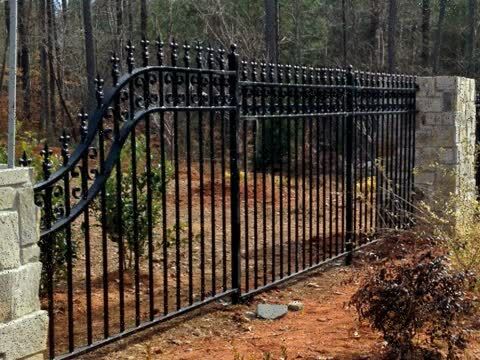 If you are based in Raleigh, Durham, Chapel Hill, and Cary and intend to have custom wrought iron gates and railings or add some ornamental iron works in your fences or railings, then Triangle Iron Design & Fencing is the company to reckon with. At Triangle Iron Design & Fencing, we have been creating custom iron pieces for clients all over the United States for over fifteen years. Our extraordinary artistry gives us the ability to convey the grace and beauty in iron work that only years of experience and innate creativity can yield. Our railings, fences, and gates portray artistic blacksmithing at its highest calibre. We are confident in our ability to offer the best-quality product on the market. 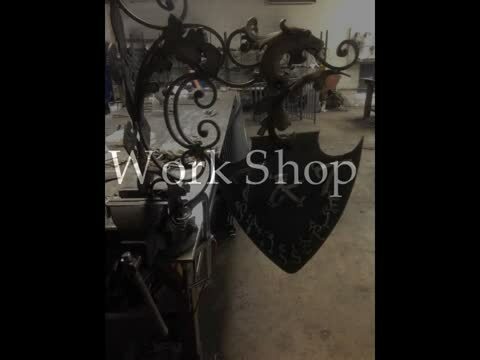 Further, our designers and creators have been practicing blacksmith artistry in the United States for over fifteen years after years of work in Europe learning and striving to perfect this old world craft. Triangle Iron Design & Fencing is the company to call for if you desire to custom wrought iron gates and iron railings or add some ornamental iron works in your fences or railings. For more details on regarding products, you may visit our website. You may also email us at TriangleIronDesign@yahoo.com or call us 919 801 5210 and get free quotation .